Five people were arrested following an operation by the National Anticorruption Center and the Anticorruption Prosecutor's Office at the end of January. 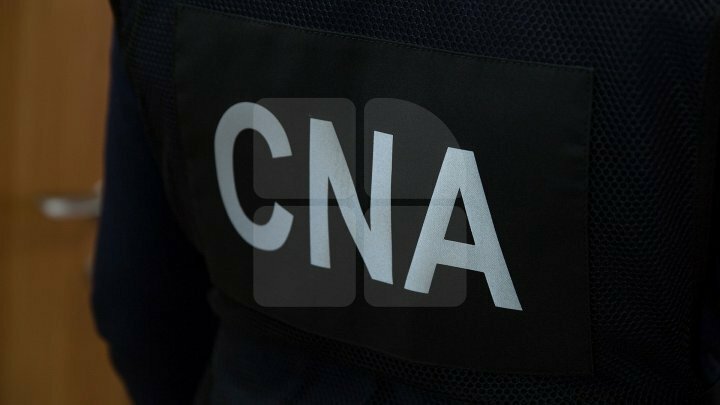 According to the CNA, three people are currently arrested and are in the CNA isolator, two other people have been placed under house arrest. According to Infotag, among the detainees is also Marcel Pulbere, Deputy Head of Anti-Fraud and Compliance Department within the Customs Service.